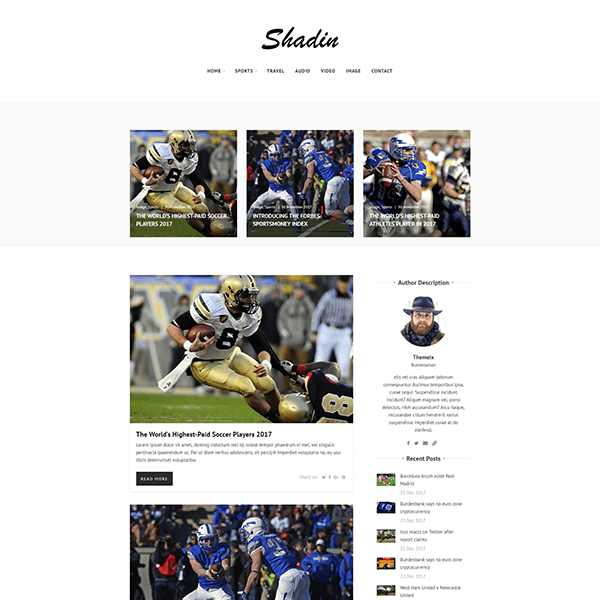 WooCommerce premium theme inspired by the simplicity and elegance of Apple products. As mobile devices continue to take more and more market share we at Theme.al continue to further optimize our Premium E-commerce Themes to be inline with this new user demands. On the other hand, we don’t forget to keep our designs simple and easy to use. As you may know, our goal is to simplify your work while letting your users purchase with ease on your shop website. 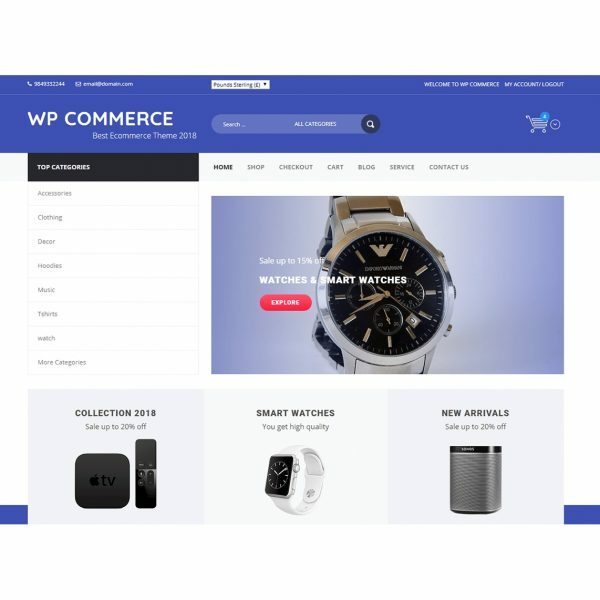 As you can see from the Demo, PureShop WooCommerce Theme is inspired from the elegance and beauty of Apple products, but feel Premium to use this Premium Theme for any type of e-commerce website you might have, even for selling digital goods. Another important point worth mentioning is the fact that we always try to think in “your shoes”, meaning that we provide only those elements that are really needed for your Shop. What we try to accomplish is to make everything ready for you so that all you have to do is simply adding your products. 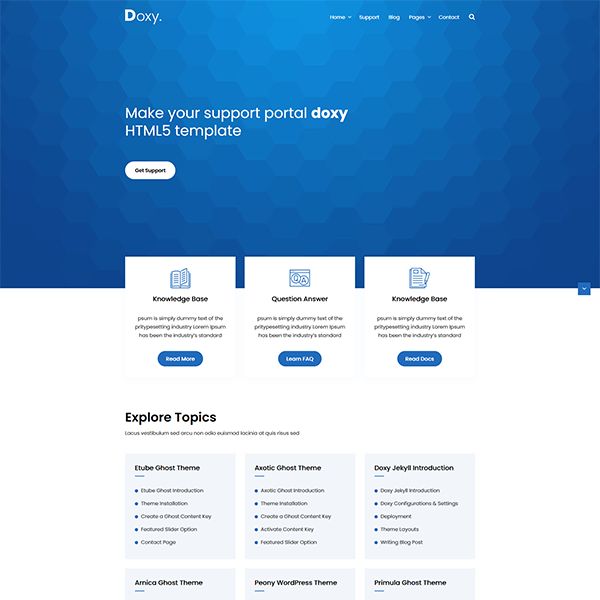 The main idea is that our Themes are only made for E-Commerce, they are not multipurpose, which saves you from lots of not-needed theme options and configurations, not forgetting that less options translates to even more fast website. Anyway we know that you prefer to see the Demo, as reading lots of lines of text… Enjoy PureShop. 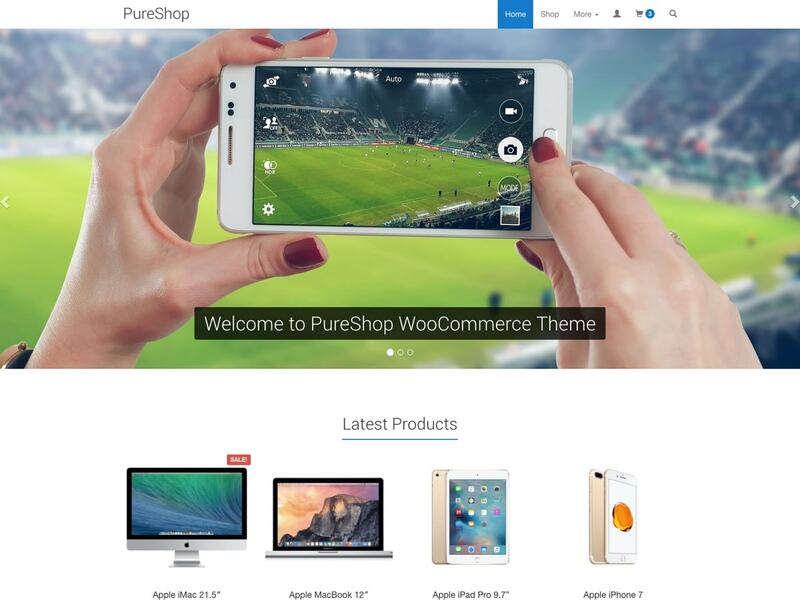 Be the first to review “PureShop – Theme for WooCommerce” Click here to cancel reply. * Dev - Name changed from "PureShop" to "PureShop Pro".